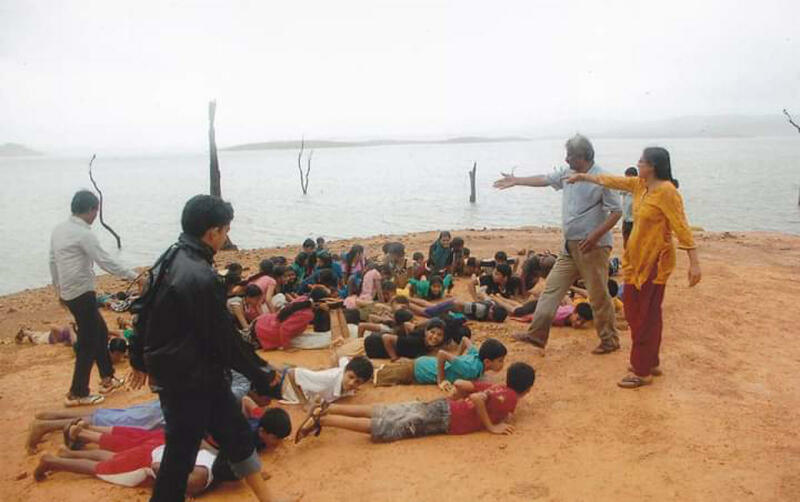 I had only heard about waves, but here my body felt them and I truly experienced them,” said visually-challenged Sudharani, a physiotherapist by profession, after her tryst with the Sharavathy backwaters at Honnemardu. Specially-abled Paul Ramanathan is nearly 42 now. He first participated in the programme as a 13-year old. His mobility below the waist level is almost non-existent. But he swam in the deep waters and experienced this unprecedented joy. He made waves in other ways too. He waded into the deep waters and swam with fervour. The Adventurers have been powering not just those like Sudharani and Paul but a countless number of outdoor enthusiasts. They have been ridding people of fears, presumptions and perceived limitations over the decades. It all started in the late 1980s when motley group of outdoors specialists had an “aha” moment. Why journey all the way to the Himalayas seeking the high of adventure and the joys of being in nature? It is far. It is expensive. It essentially is out of reach of most who want to experience the outdoors. That moment made them turn to the “Himalayas in their backyard” — the Western Ghats. 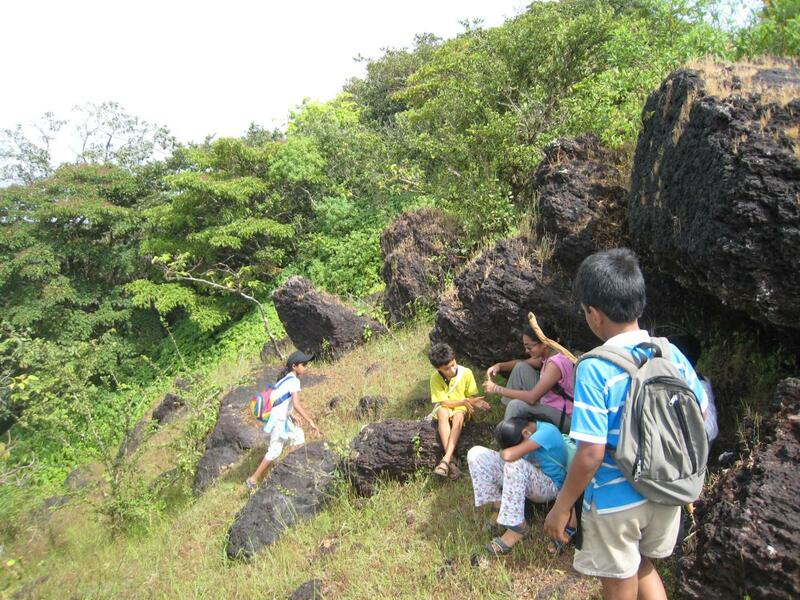 They decided to explore the length and breadth of the Western Ghats ranges in Karnataka. Coincidentally, the Save Western Ghats march of 1987 had put the spotlight on this top biodiversity hotspot. Fast forward 30 years — there is global discourse and the constant drumbeat around climate change and its impact. Unbeknownst to them about a trend that would emerge 30 years later, The Adventurers had sown the seeds of a citizens movement to whom the concept of global warming, climate change and habitat protection would resonate. It was a very simple but powerful hypothesis that The Adventurers used in the late 1980s and early 1990s. And the core philosophy remains the same to this day. Nature is a powerful teacher. Outdoors is a great influencer. These axioms drove The Adventurers to evolve from pure recreational adventure activities to outbound training activities very early in their journey. The establishment of the outbound centre at Honnemardu on the banks of the Sharavathy backwaters in Shivamogga district in 1992 was a watershed moment indeed. That initiative created a new paradigm not just for community-centred ecotourism but Honnemardu became a hub for experiential education. Activities were designed to respect and nurture local traditions and ways of living while meeting global standards of outdoor activities. “Finding this local-global balance to deliver safe and enjoyable recreation and training programmes was important to us,” says SLN Swamy, co-founder of The Adventurers. The State Government stepped up to acknowledge and support what was termed The Indian Institute for Adventure Applications that same year. This centre has been able to develop the various facets of outdoor activities linking it to ecology, culture, education, wellness, rural life and much more. 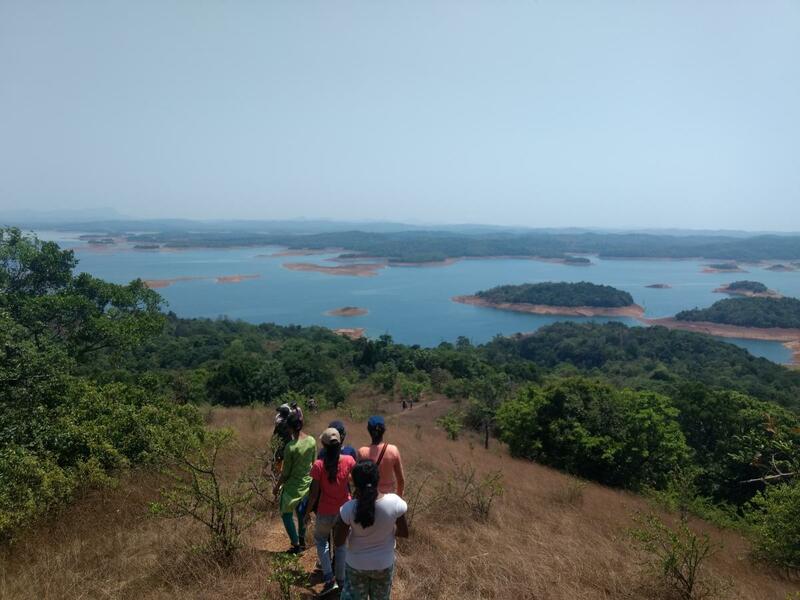 Regardless of the season, time of the year, age, physical fitness levels, nature lovers descend upon Honnemardu to immerse in the splendour of the Western Ghats and soak in the fresh backwaters. As the awareness about the centre has grown far and wide, so has the steady flow of visitors to Honnemardu. Over one lakh of people enjoy the free boat ride in Honnemardu annually. 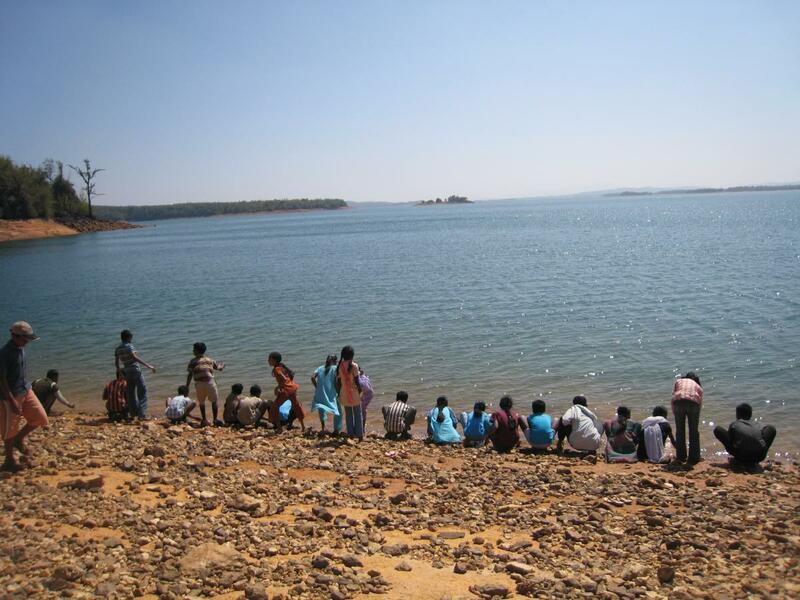 Nearly 5,000 – 6,000 people participate in the plethora of camps and training programmes offered here. It took a while to build the bridges with the local community. 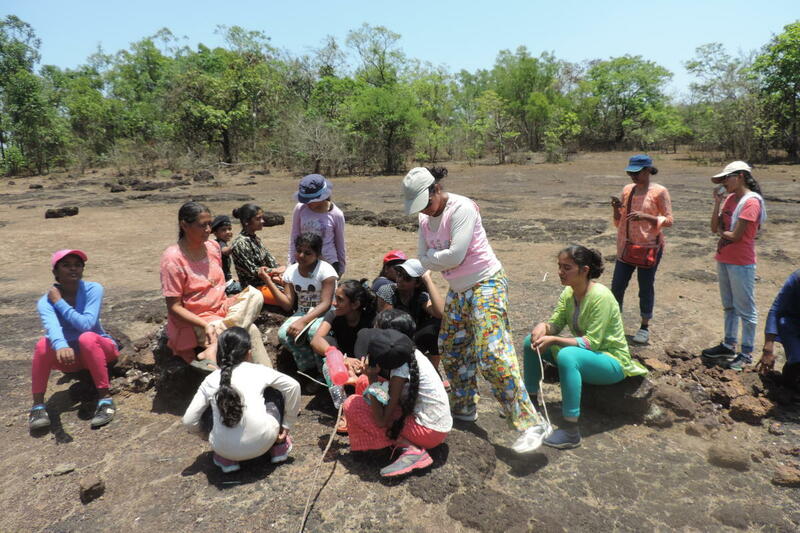 Mainstreaming adventure, demystifying the myths surrounding these activities and even demonstrating that multi-generational participants can come, appreciate and have fun has been a key contribution to the field. There have been policy advocacy successes too. One of the earliest includes convincing the State Department of Education to convert the annual excursions to outbound trips. Thousands of high schools were influenced to take young kids to nature-centric activities because of this intervention. Today, the Indian Institute for Adventure Applications has earned a global reputation for its innovation and path-breaking work. Academic institutions like Hampi Kannada University and Karnataka Open University have provided recognition and endorsement. But as in any endeavour, there is a fair share of challenges. Battling the deep scepticism about change is certainly one. The Adventurers have had to constantly convince those in power the value-add of these activities to the individual and the community as a whole. The remoteness of the training hub is a blessing as well as a logistical challenge. Setting up a safe yet eco-friendly infrastructure in the heart of Malnad with extreme monsoon weather is no small feat. But The Adventurers have prevailed over these three decades and more. A school kid from Bengaluru, a youth group from Hubballi, a multi-generational family from Chitradurga, a band of teachers from many districts of Karnataka have all been touched and influenced forever. Eco-adventure specialists from around the world have descended upon this geography and left behind best practices. Lisa Garfinkle of Canada who spent nine years in these ranges worked hand in hand with Swamy and Nomito to strengthen the movement. While accolades have not been the pursuit, they have come to the key architects of this movement. One of the earliest ones that proved to be a game-changer was the recognition of SLN Swamy as an Ashoka Fellow in the mid-90s. The most recent one has been the NariShakti Puraskar conferred on the co-founder Nomito Kamdar. Justice Rathnakala, one of the avid visitors to Honnemardu sums it nicely referring to Honnemardu, “Everyone should leave their titles and egos before entering this temple of ecology. Nature is a great leveller and this is one place where all of us will always be equal.” As the world heats up and climate changes, Sustainable Development Goals and biodiversity become trending topics on social media and in plush conferences, The Adventurers put the paddle to the water, pack their backpacks with the bare minimum needs and set off on another expedition with one simple message – surround yourself with nature and let it do the rest.